100% natural conditioner using certified organic ingredients. 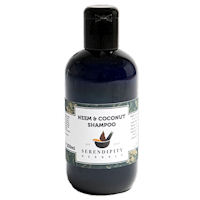 Contains neem oil for soothing sensitive scalps. 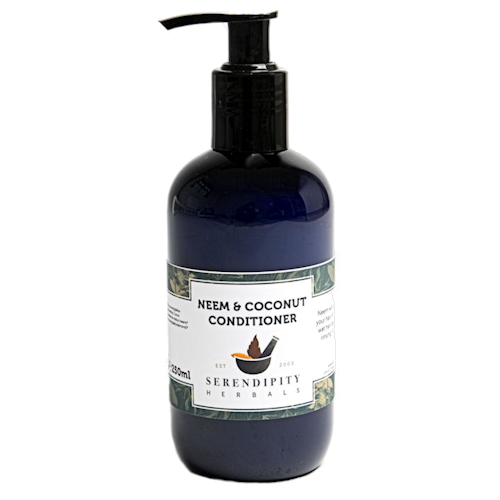 The perfect accompanyment for our Neem & Coconut shampoo. This is a light weight conditioner, suited to thin / fine / limp / normal - greasy hair / children. Brill hair is looking good and my scalp is much better . Just ordered more, love it! I have suffered with dermatitis on my scalp for over 5 years which has spread gradually and become red raw and blistered. Consequently my hair has been damaged and has been gradually falling out until it has become a thin frizzy mess. I have been using this shampoo and the matching conditioner for over a month now and I'm thrilled and can't stop spreading the word! I've just ordered more for myself and some for my Dad who has terrible eczema. Over the month my scalp has improved dramatically. The dermatitis has cleared completely from all of my scalp except for some slight tenderness in a tiny patch where it began, and that's nearly gone. My hair has stopped falling out and the condition is improving all the time. The inch of new hair growth is like silk! I can't tell you enough how wonderful this product is and how chuffed I am! I didn't expect this result but for a few pounds I thought it was worth a try and I'm so glad I did. I've still got half a bottle left but I ordered early because I can't face running out! I'm now also trying other Neem products. Perfect for fine, grey hair. Lovely conditioner. Really suits my fine, grey hair leaving it soft and shiny. Managed to break the pump mechanism first time I used it (probably my fault!) which is annoying - hence 4 stars not 5! i have difficult fine hair at the best of times, but this conditioner is the best i've tried. it's very light and leaves my hair soft and sleek. i also use the shampoo and my scalp feels so much better now after only a week of use. Although this is undoubtedly a lovely product it failed to condition my thick highlighted and bleached hair. It had no impact at all. 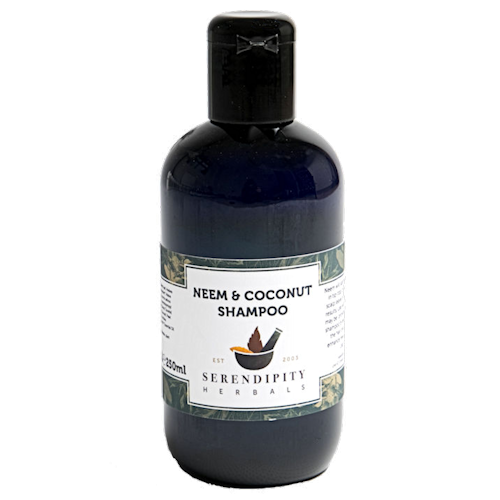 However the Neem and Coconut shampoo is wonderful and I believe helping to rectify my itchy scalp. 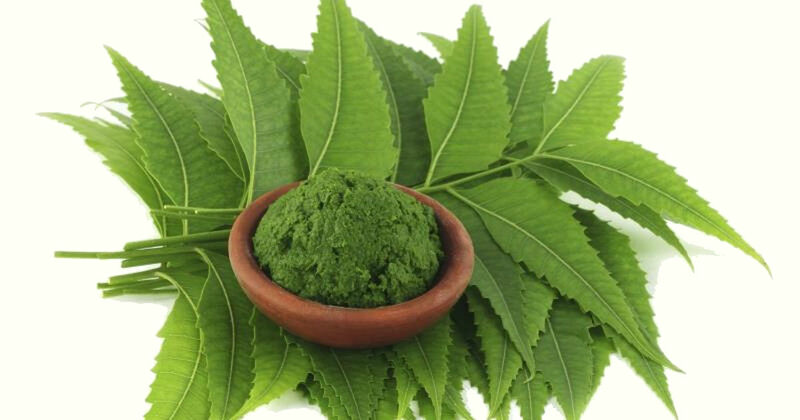 Neem shampoo with natural and organic ingredients. "I wouldn't use any other shampoo. I had itching scalp for long time and since I have been using it, no more itching. I Love the smell of of the coconut!"